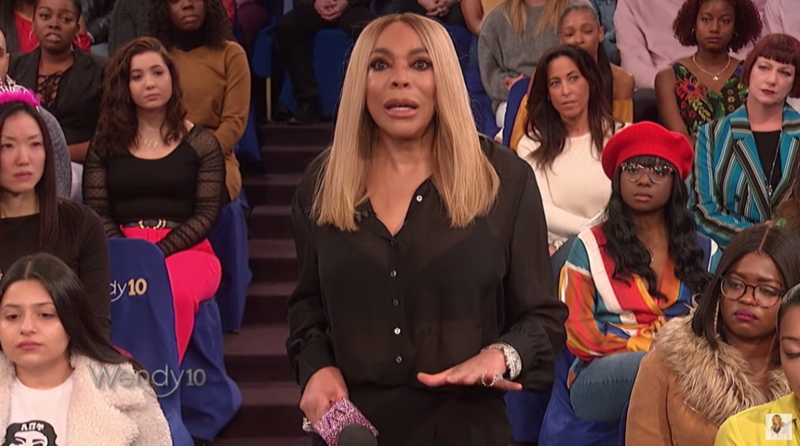 Talk show host Wendy Williams became open and honest with her viewers and audience on Tuesday by speaking about her sobriety. Williams admitted she has been focusing quietly on her sobriety and has been living in a sober house. 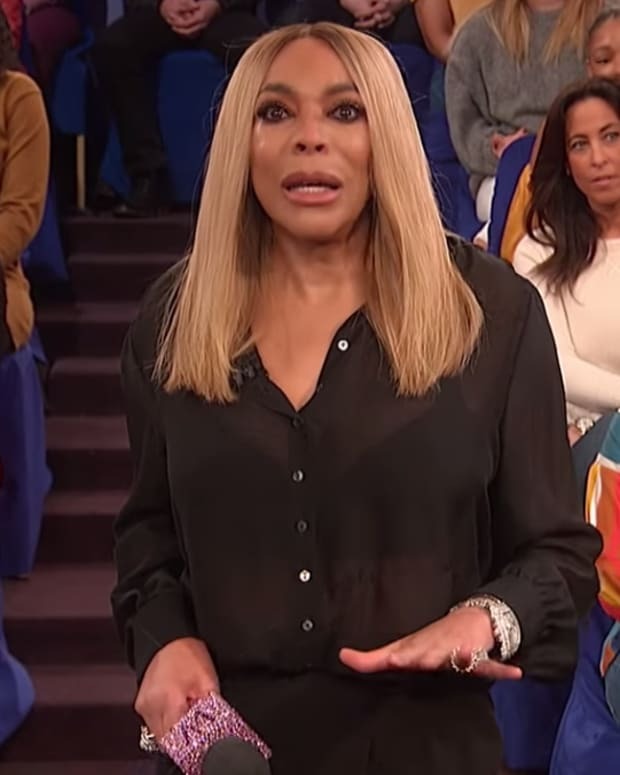 The former radio show host and self-proclaimed, "Queen of All Media" has been very vocal about her past battle with cocaine and admitted to her audience she wasn&apos;t trying to go down that road again. I have been living in a sober house. … You know I’ve had a struggle with cocaine in the past. I never went to a place to get treatment … there are people in your family, it might be you … I want you to know more of the story. Only Kevin knows about this. Not my parents, nobody. Nobody knew because I look so glamorous out here. I am driven by my 24-hour sober coach back to a home that I live in the tri-state with a bunch of smelly boys who have become my family.